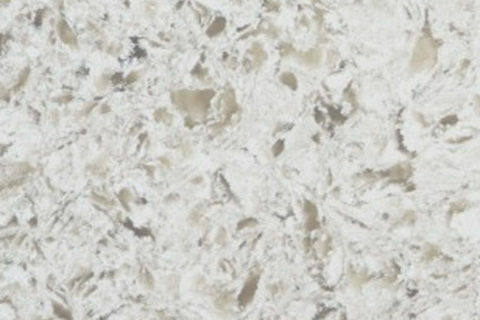 Quartz Archives - A1 Granite & Marble Ltd.
We stock an extensive and diverse selection of Quartz from around the world. 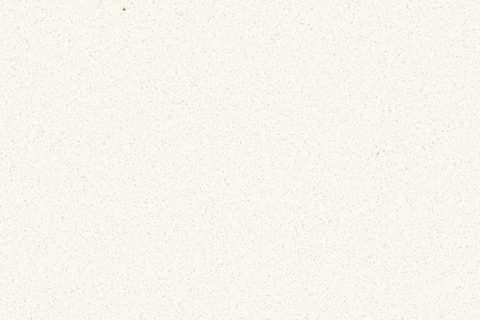 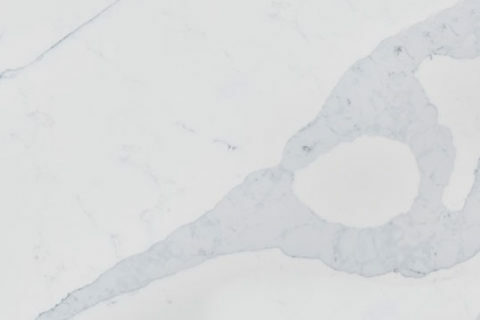 Quartz surfaces are manufactured with 93% natural quartz, and 7% polymers making this combination very scratch resistant and maintenance free. 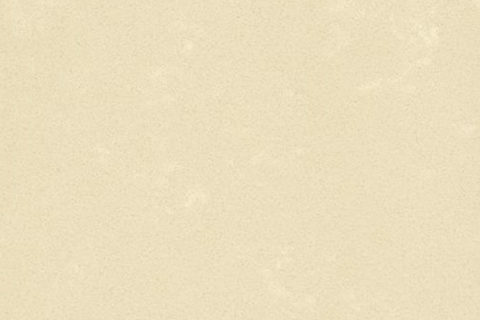 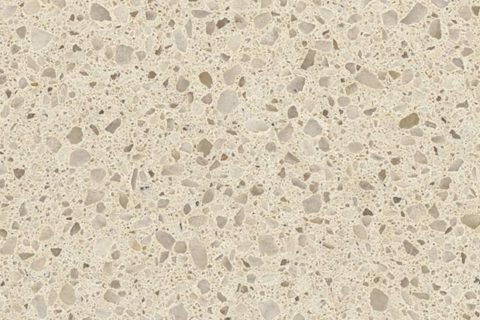 It is unnecessary to seal quartz as it is a naturally hard material. 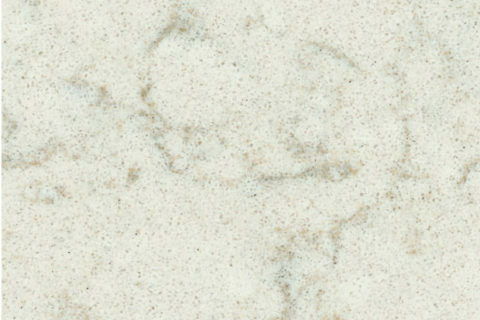 This makes quartz one of the most durable countertop materials available. 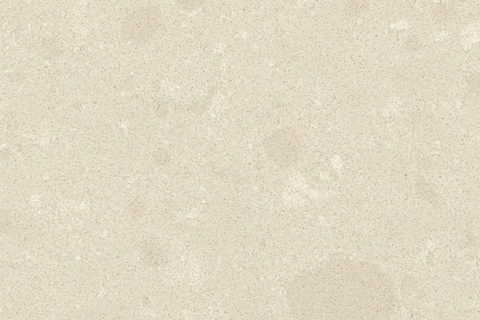 We carry a wide variety of colors and patterns from a number of various suppliers. 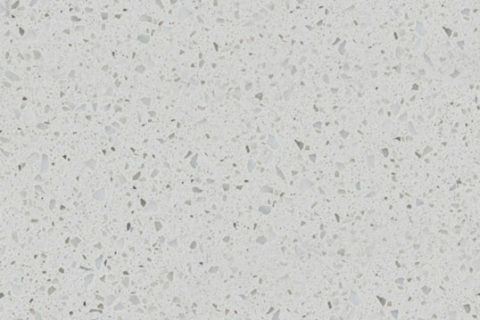 Your Quartz choice will be unique and beautiful. 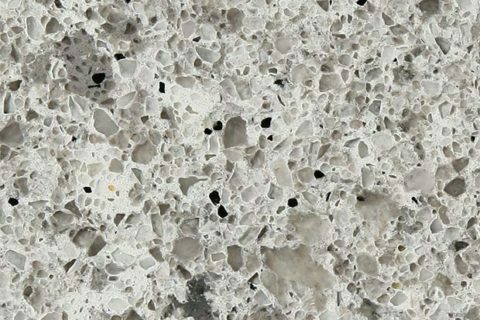 If you require additional information, or would like to request a quote, contact us and one of our granite specialists will be more than happy to assist you in bringing your vision to life. 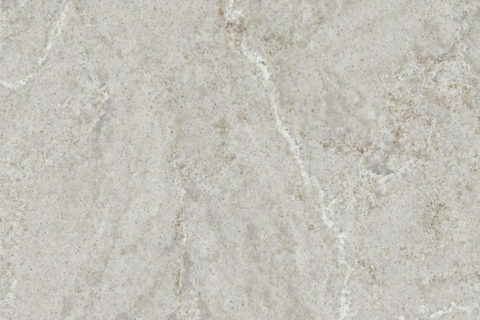 A1 Granite & Marble Ltd.